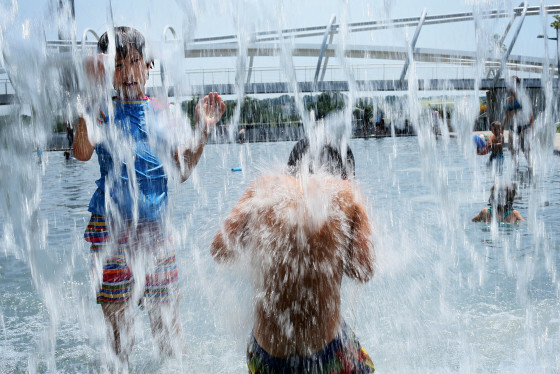 WASHINGTON — If you didn’t get your fix of heat in the region last week, just wait until the next few days: The dog days of summer are about to settle right into the mid-Atlantic. Last week was incredibly hot as temperatures soared Wednesday through Friday into the mid to upper 90s. 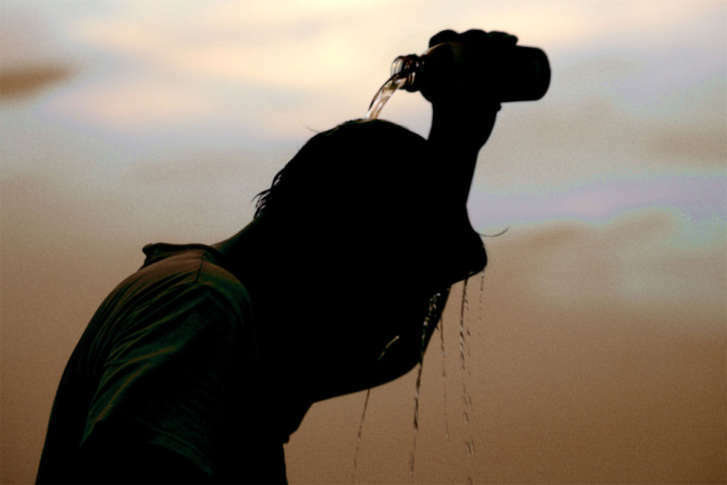 Of course with the added humidity, last week just felt like a sauna. This week, we are in for some more dangerous heat breaking out over the D.C. region, starting Wednesday and continuing all through the weekend. A weak upper-level low will drift into the Deep South Tuesday night and into the weekend, while an area of high pressure will remain off the southeast coast of the U.S. Heat and humidity will continue to pump right into the region, making for some sticky and sultry days ahead. The graph above shows the probability of just how hot it could get in D.C. from Friday through next Tuesday. The heat index is forecast to be right under excessive heat warning criteria (to issue an “excessive heat warning” in our region, the heat index needs to reach or exceed 110 degrees east of the Blue Ridge or 105 degrees west of the Blue Ridge). A heat advisory (which will likely be issued for the region) means that the heat index value is expected to reach 105 to 109 degrees east of the Blue Ridge and 100 to 104 degrees west of the Blue Ridge. From the above graph, there is an 82 percent chance Friday that the region’s heat index will be greater than 100 degrees. 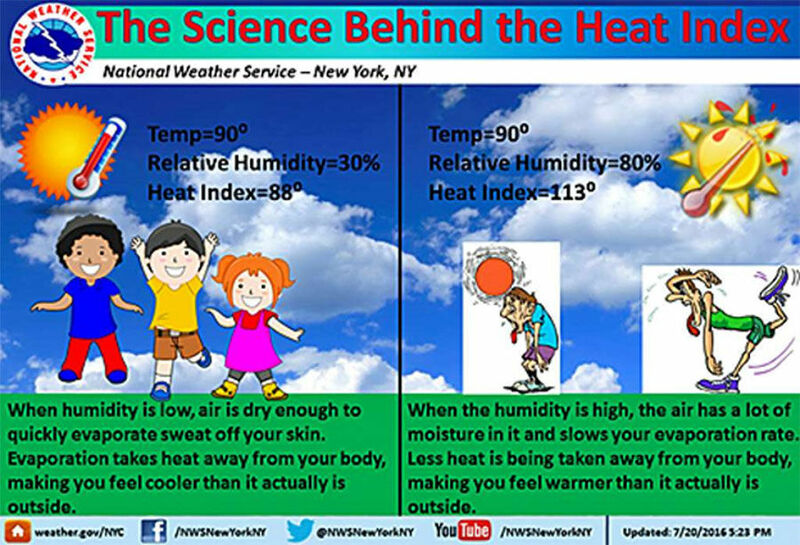 On Sunday, there is an 86 percent chance the heat index will exceed 100 degrees. Humidity and heat will finally start to fall next week on Tuesday after a cold front sweeps by, bringing us a break from the oppressive heat. There are slight chances of rain from Wednesday to Friday with Friday looking like the best chance for some pop-up isolated showers. Chances get slightly better for some showers and thunderstorms this weekend (40 percent chance you will see some storms develop in your neighborhood). Of course, there could be some fluctuations in the temperatures/humidity, but either way, it looks like we are in for some hot days across the region. 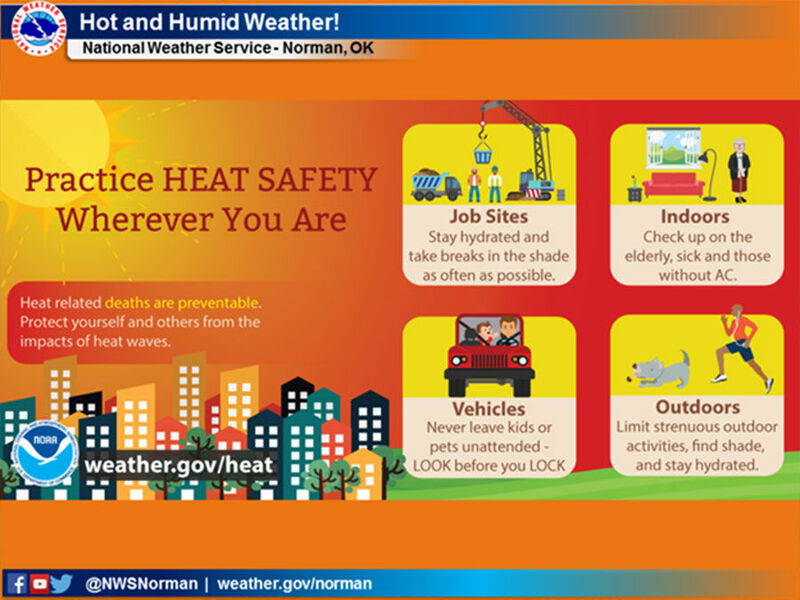 Prepare yourself for some dangerous heat ahead and have a plan ready to go if you are spending any amount of time outside.